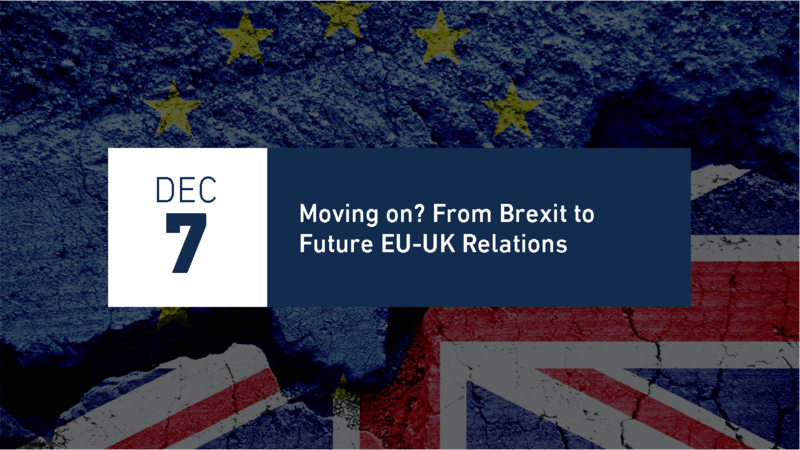 On 7 December 2017, the DCU Brexit Institute hosted an event on “Moving on? From Brexit to Future EU – UK Relations”, organised with the support of Ibec. The workshop concluded the series of events organised in Fall 2017, which have addressed the three key issues in the ongoing Brexit negotiations. This workshop analyzed whether sufficient progress has taken place in the negotiations to begin a discussion on the future relationship between the United Kingdom and the European Union. The issue is particularly timely as the European Council, in an EU 27 format, will meet on 14-15 December to discuss and eventually decide upon the opening of the second phase of negotiations between the UK and the EU. The event featured an opening keynote speech by Pat Cox (Former President of the European Parliament) and a concluding speech by Alojz Peterle (former Prime Minister of Slovenia, member of the European Parliament). The event also featured the participation of leading academics, business leaders and policy-makers, including Kenneth Armstrong (University of Cambridge), Karen Banks (European Commission legal service), Ian Cooper (Dublin City University) and Kathryn O’Donovan (Ibec).